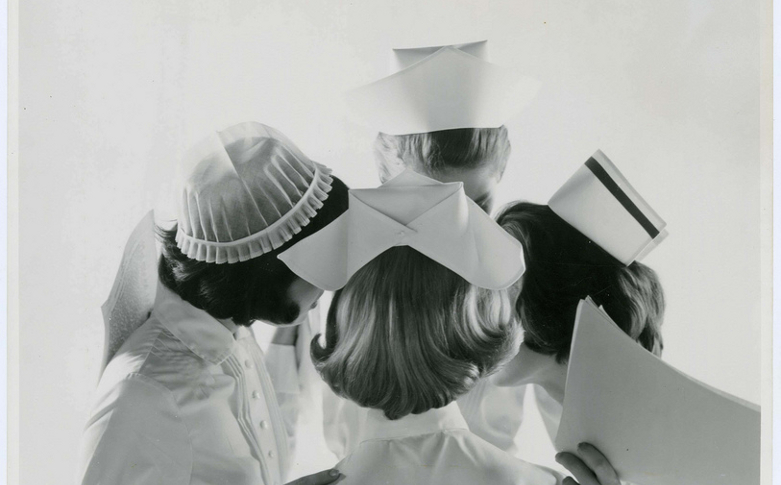 Quiz: How much do you know about the nursing cap? Put on your thinking cap, nurses! 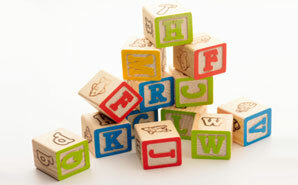 It’s time to take a quiz about one of nursing’s most cherished accessories! 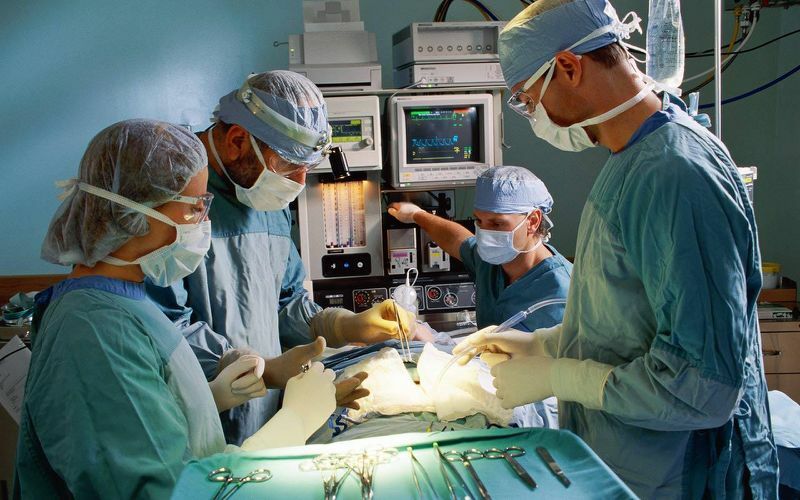 Quiz: Could you be a nurse anesthetist (CRNA)? Think you’re a good candidate for one of the highest paying nursing specialties around? Test yourself to see if you could be a success as a Nurse Anesthetist! How well do you know the history of nursing wages in America? 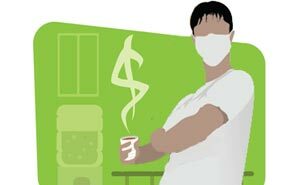 Take our quiz and see how your salary stacks up against nurses and other professionals from decades past. Quiz: Do You Have What It Takes To Be A Good Nurse? It’s more than brains and a caring heart. Take a crack at these questions to see how you rate. Quiz: Should you work the night shift? 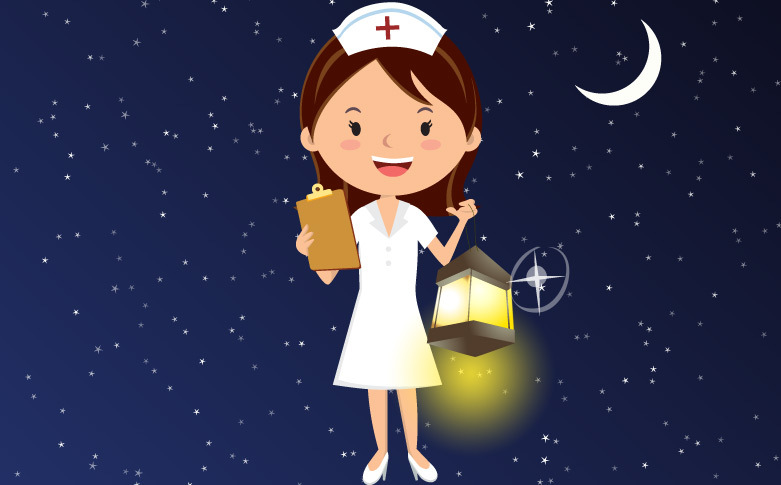 Take this hilarious quiz and see how close you come to being the perfect night-shift nurse. Are you a “Charles in Charge” nurseâ€”leading the way when things go wrong? Or are you a “Nervous Nelly” whom everyone avoids in a jam because you’re easily overwhelmed? 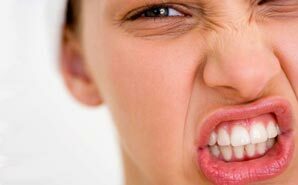 Test your knowledge of managing angry patients with our Managing Patient Rage quiz. Do you have the smarts to land the nursing job of your dreams? Here’s a fun (and surprising) quiz that’ll reveal what you should know to beat out the other candidate! How well do you manage your rage at work? Find out with our quiz!